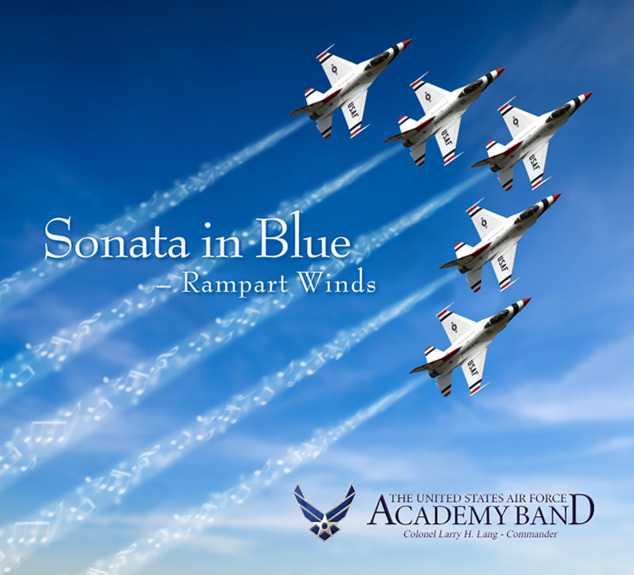 Visual Lure was recently contracted to design the packaging for a new CD being released by the United States Air Force Band of Mid-America. 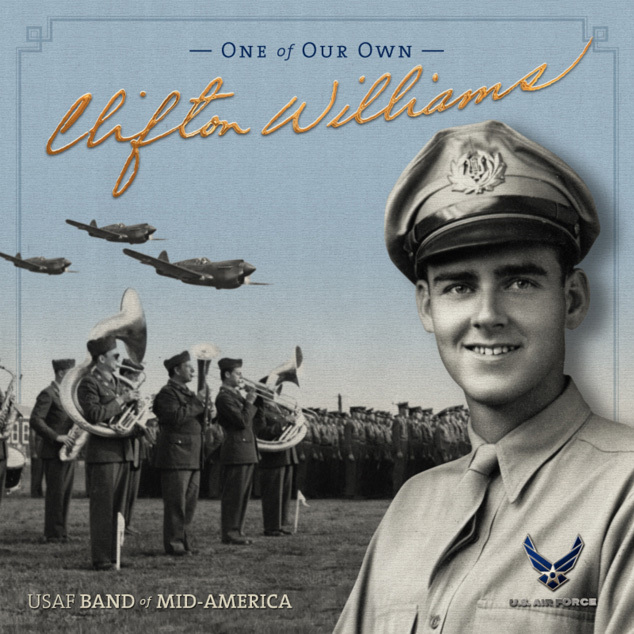 It will be featuring the sounds of Clifton Williams, a famous composer and Air Force veteran. Here is a sneak peek at our proposed cover which will feature Clifton’s signature embossed and foil stamped on a nice textured paper.